Many diverse North Wales attractions allow you to appreciate both history and natural beauty in its finest form. 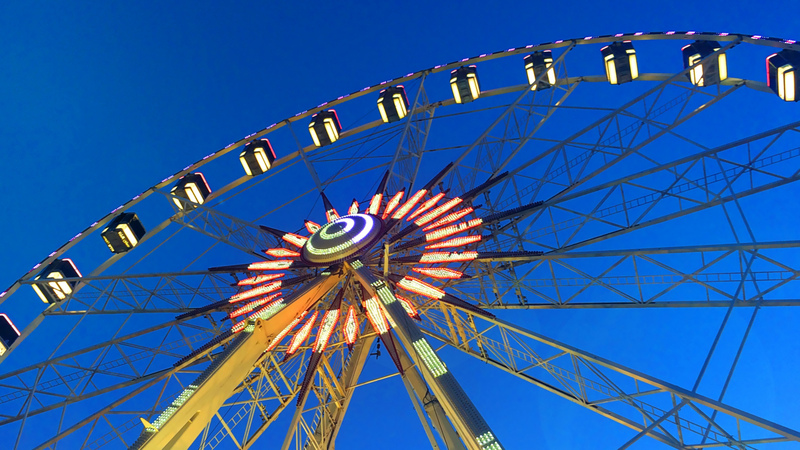 There are things to do in North Wales for all ages, tastes and times of year. 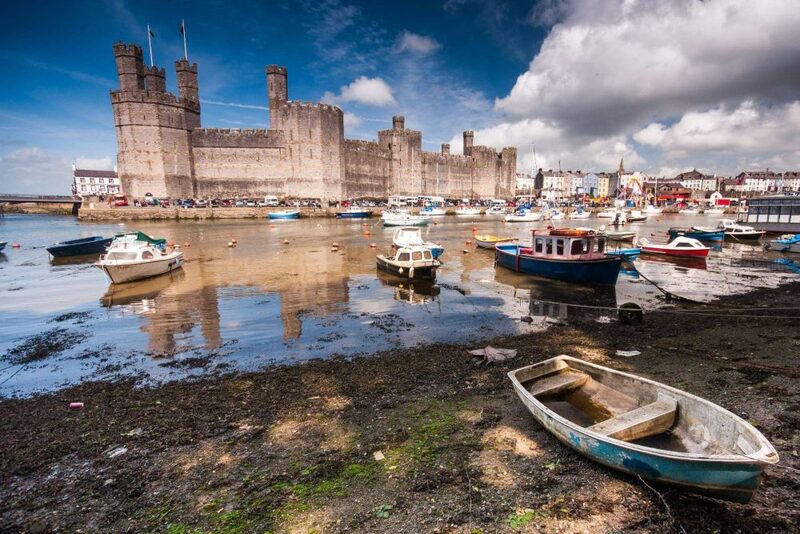 Discover many stunning castles in North Wales, including those in Caernarfon and Conwy preserved immaculately. If you prefer stately homes, Erddig near Wrexham and Plas Newydd on Anglesey are perfect days out in North Wales. The latter even possesses a collection of works by artist Rex Whistler, including the UK’s largest canvas painting. 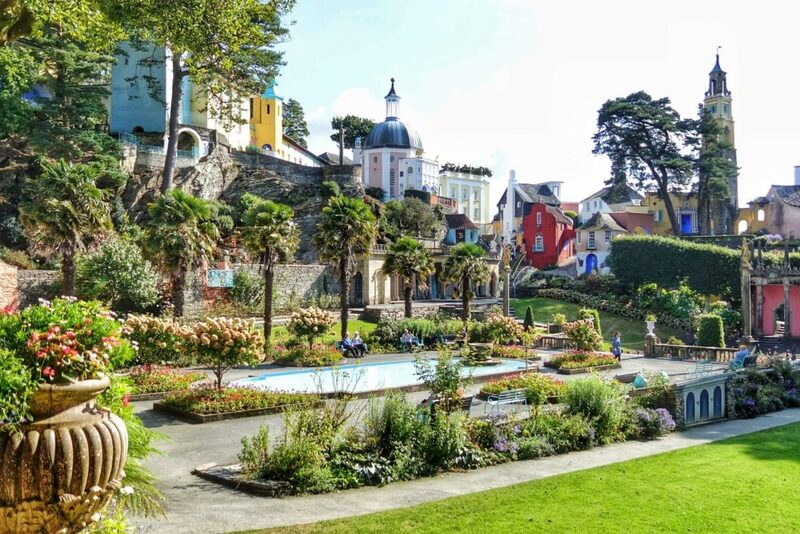 Head to the beautiful Portmeirion village for something different, famous for being the setting of cult ‘60s series The Prisoner. This Italianate resort is one of the quirkiest places to go in North Wales, also overlooking the marvellous Dwyryd Estuary. The North Wales coast is a magnificent sight in itself, a haven for lovers of the great outdoors. In the summer months, discover a magnitude of glorious North Wales beaches boasting golden sands and spectacular views. You will find a fine range of North Wales restaurants to tickle those taste buds no matter where you’re visiting. 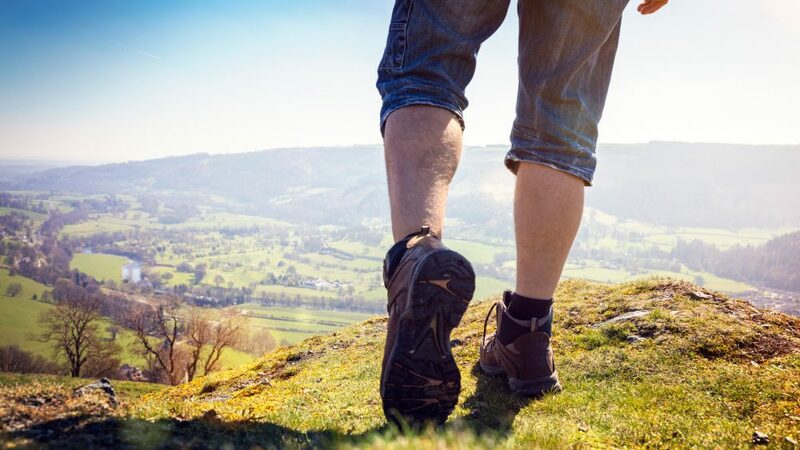 Explore a wealth of fascinating places to visit in North Wales by using our handy things to do guide. Built by Kind Edward I in the 1280’s, the designated a UNESCO World Heritage Site is an impressive structure that draws visitors to the town throughout the year, wanting to learn about its fascinating past. 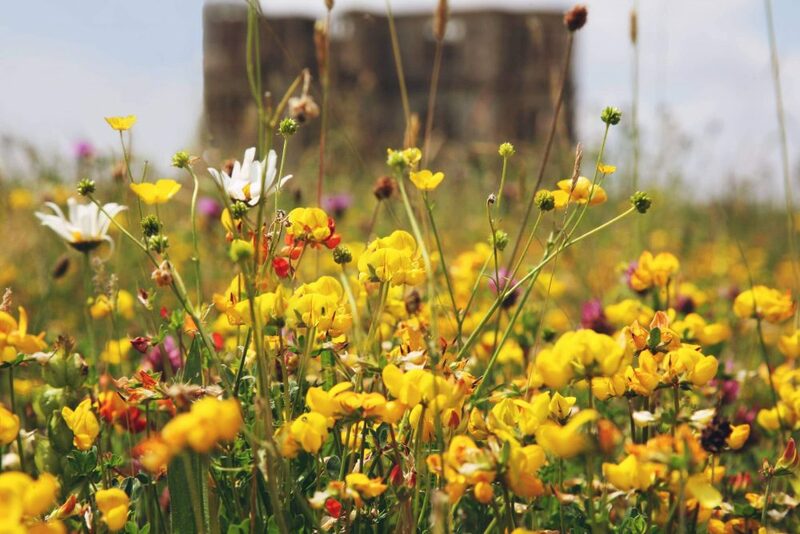 Take the scenic walk or the spectacular Cliff Railway to the top of Constitution Hill; its summit showcases simply phenomenal views of Aberystwyth itself and far beyond. 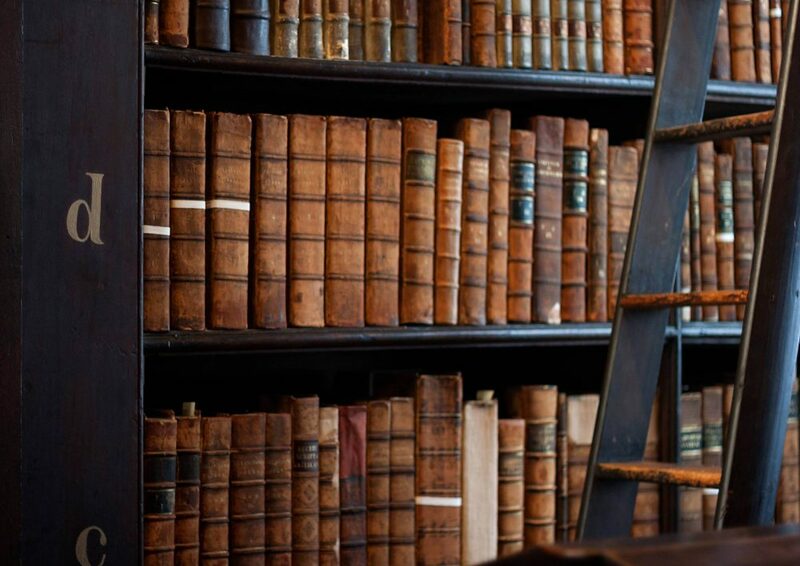 The grandest library in all of Wales, boasting the country’s largest collection of archives, portraits, maps and photographic images, as well as being home to more than 6.5 million books. 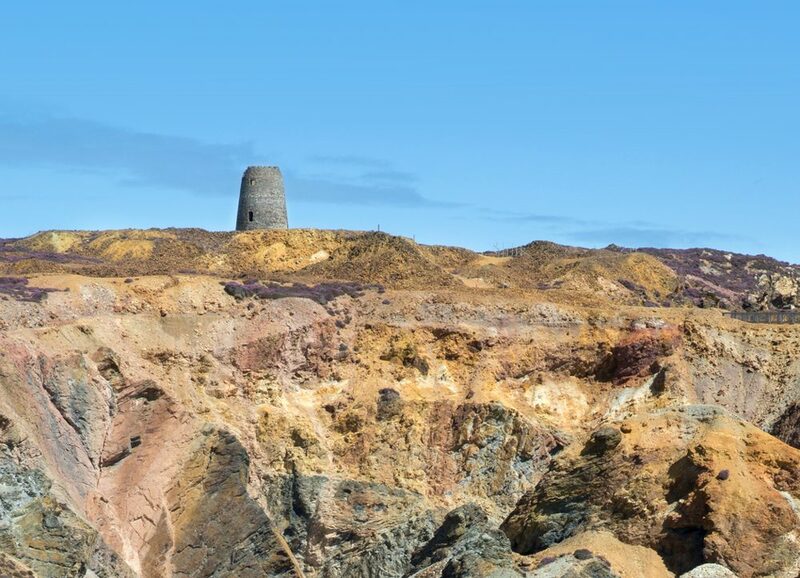 Once the world’s largest copper mine, Parys Mountain now adopts a warming orange tone while displaying marvellous panoramic views of Anglesey. When you’re done exploring this beautiful and historic site, head to the fascinating museum in Amlwch to learn of its gripping past. Located on the banks of the Menai Strait, the grand country estate used to be the country seat of the Marquesses of Anglesey and is filled with exhibits linked to the family’s history, with subjects ranging from the Battle of Waterloo to renowned artist Rex Whistler. Overlooking the Dwyryd Estuary, Portmeirion is a fascinating resort built in the style of an Italian village, which is well-known for being the setting of the 1960’s cult television series The Prisoner, as well as for the popular music event, Festival No.6. 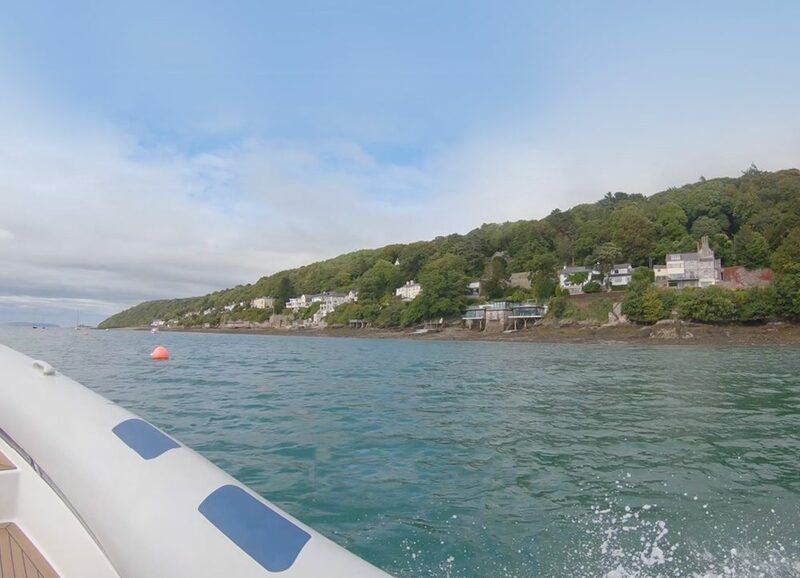 This first-class day trip combines breath-taking scenery with action and adventure, taking in the beauty of North Wales’ Menai Strait. Admire both picturesque coastal vista and the impressive bridges connecting the Isle of Anglesey with mainland Wales. 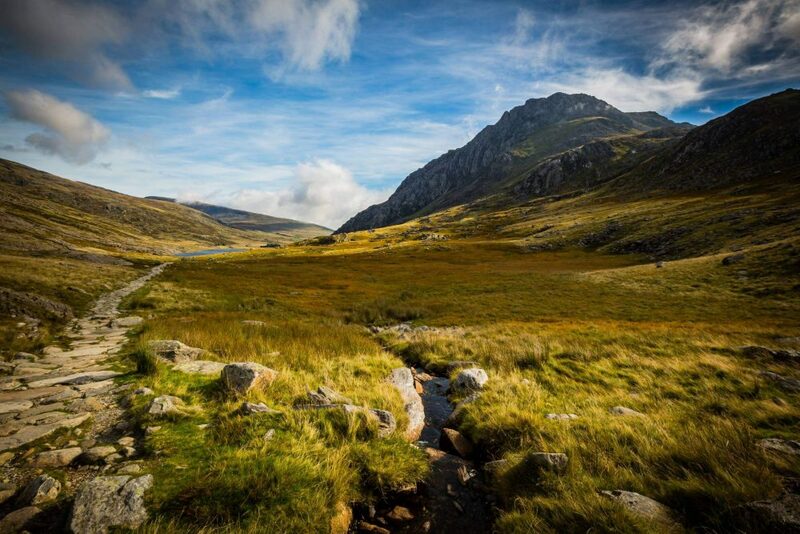 Experience the marvels of North Wales in an exhilarating manner. The highest mountain in Wales and England, Snowdon is a popular attraction for visitors world-wide, who walk or take the Mountain Railway to the summit in order to appreciate the fantastic views over the Snowdonia National Park. 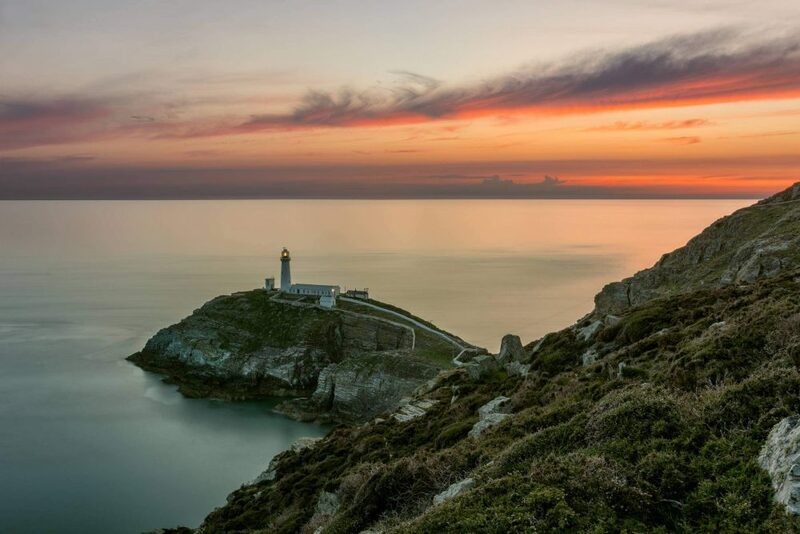 Sat astride a tiny islet off Anglesey, South Stack Lighthouse was built in 1809 to warn ships from the dangerous rocks, it is now a popular tourist destination and one of the most photographed lighthouses in Wales. 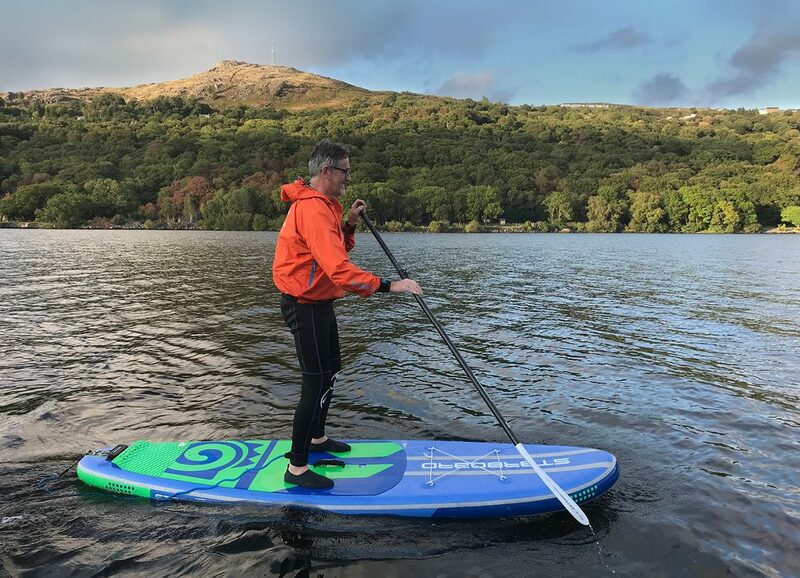 Take to the depths of stunning Llyn Padarn to experience the magnificent Snowdonia in a unique way. Leave your devices in the car and allow the natural beauty to sink in while floating along these calm, glistening waters.